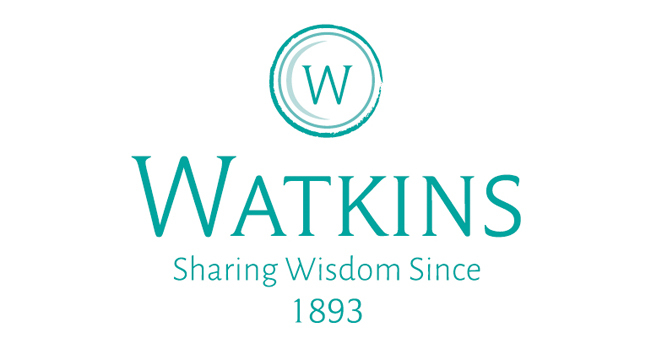 With a history dating back to 1893, Watkins Media is a family-run company that provides a home for a collective of niche businesses that speak with authority to their specific and very passionate audiences. Whether it’s through excellence in traditional publishing or cutting-edge apps and digital communities, Watkins Media is dedicated to building platforms that engage with each fan base on a truly global scale. Just as our founder, John Watkins, aimed to inspire while nurturing vibrant communities, Watkins Media continues to carry on his legacy with our growing portfolio. 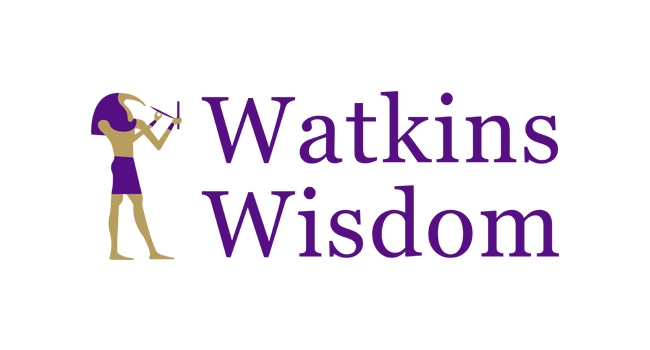 Watkins is a leading publisher of self-help, personal development and mind, body, spirit books. 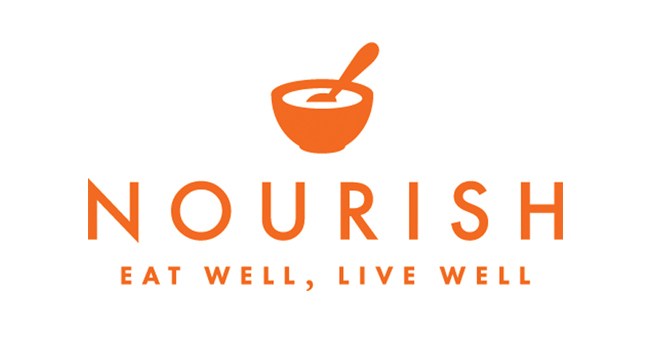 Nourish is all about health and wellbeing through food and drink. 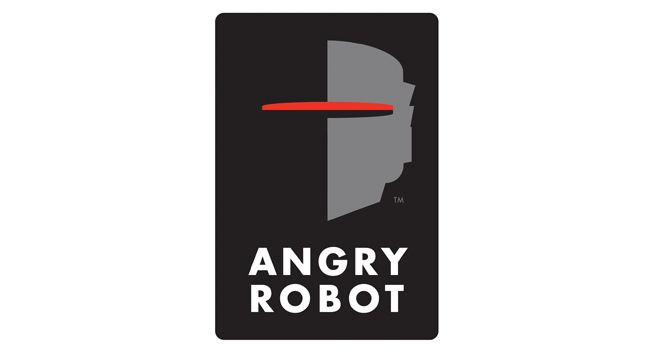 Angry Robot is an award-winning science fiction and fantasy publisher, renowned for finding the best fresh writing talent. 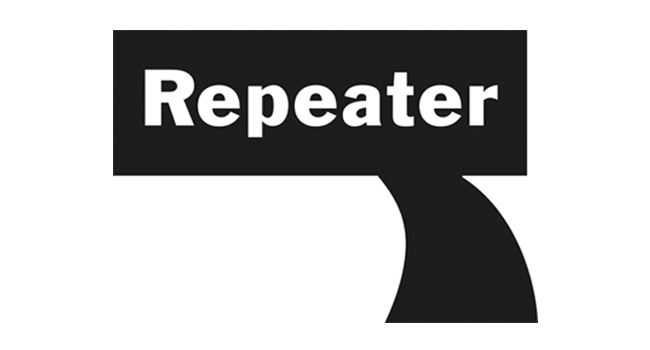 Repeater is our new imprint, specialising in counter-culture fiction and non-fiction – books that are guaranteed to create discussion and inspire change. 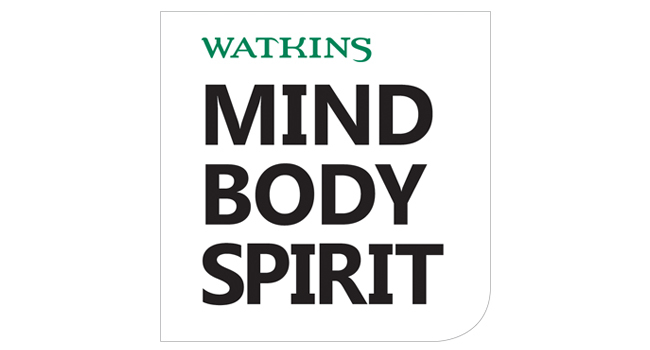 Dating back to the founding of the bookshop, Watkins' Mind Body Spirit is available in 20 countries and features the famous annual 100 Most Spiritually Influential Living People. 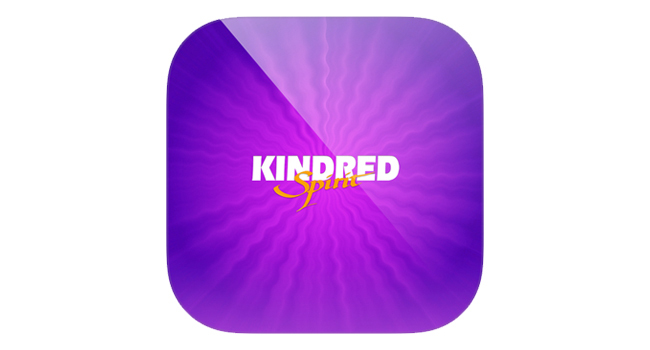 Combining ancient wisdom with practical advice from modern teachers, Kindred Spirit has been the UK’s go-to guide for spiritual and compassionate living for over 25 years. 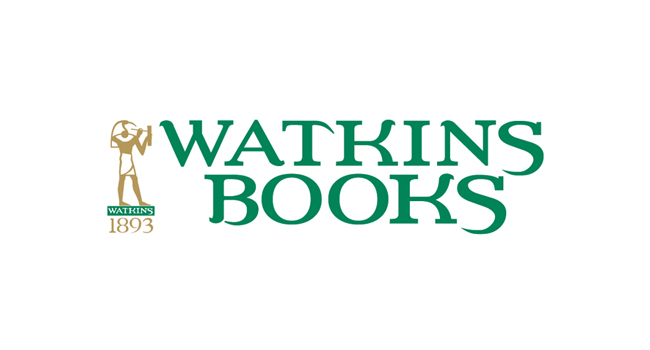 Established over 120 years ago the Watkins Bookshop is one of the world’s oldest esoteric bookshops, specialising in esoteric texts and Tarot cards, and features vibrant evening events. 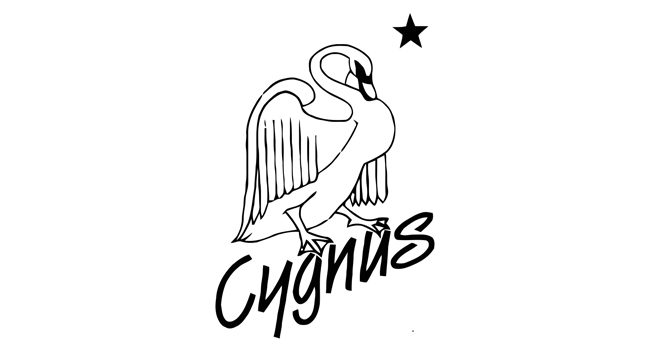 One of the last spiritual bookclubs in the world, Cygnus’s loyal community recognise and read the best in spiritual, health, ecological and philosophical publishing. 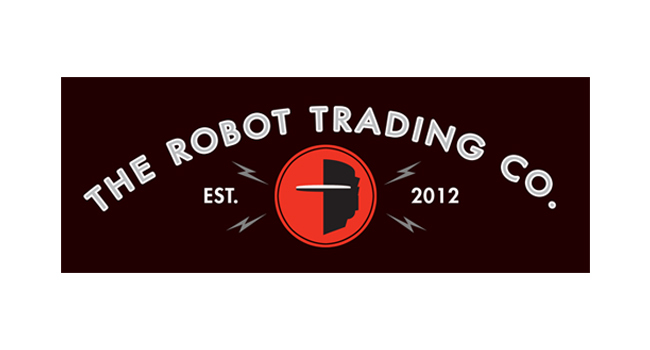 An online bookstore featuring the Angry Robot publishing list as well as the very best in independent science fiction and fantasy. 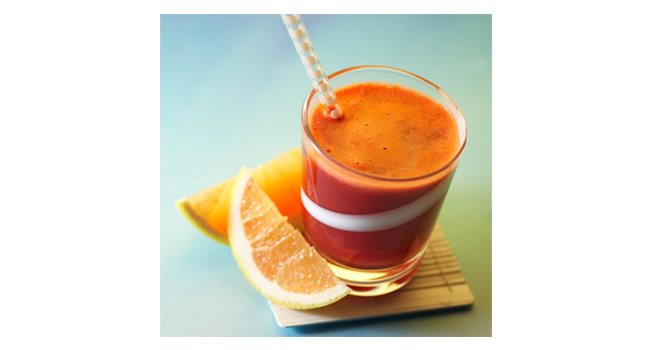 Juices features over 400 recipes for juices, smoothies and quenchers, including teas. Add recipes to 'your favourites' or to a 'shopping list'! 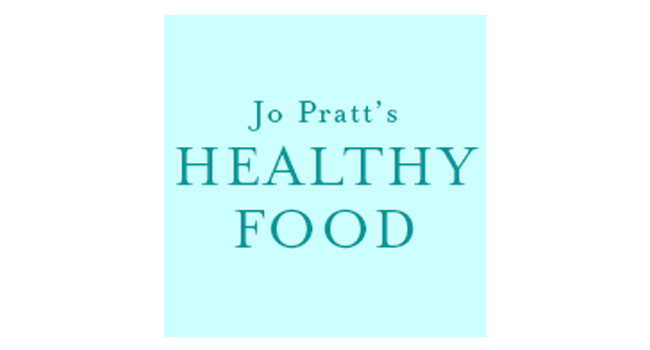 An app packed with mouth-watering yet simple dishes from acclaimed cookery writer Jo Pratt, this stunning collection of nutritious recipes is perfect for anyone looking to eat well. 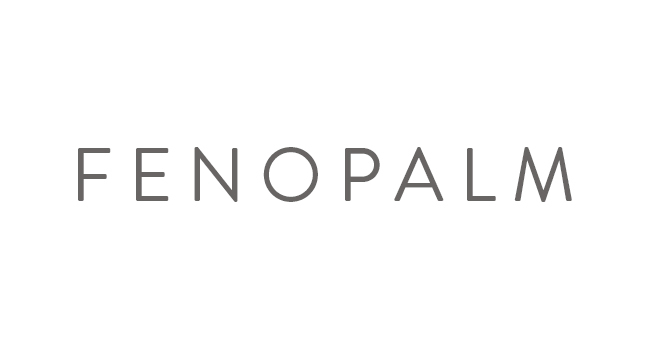 The first interactive and social palm-reading app, Fenopalm is unique. Using image recognition techniques and Facebook, it scans your palm and generates an interactive video on the fly. 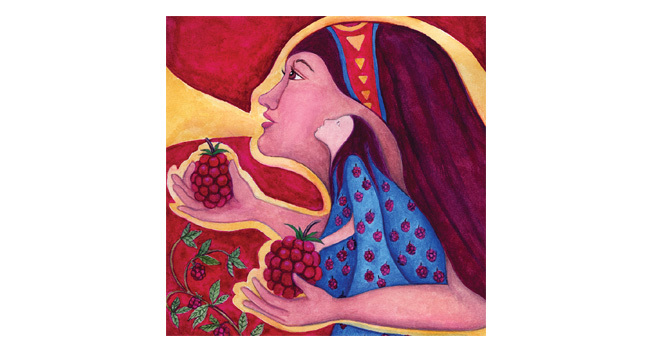 An app that brings the wisdom and tools of Tori Hartman's bestselling card deck to your phone. Giving you the ability set your intention with a full layout or overcome blocks in your life with the just a slide of your finger on the screen. 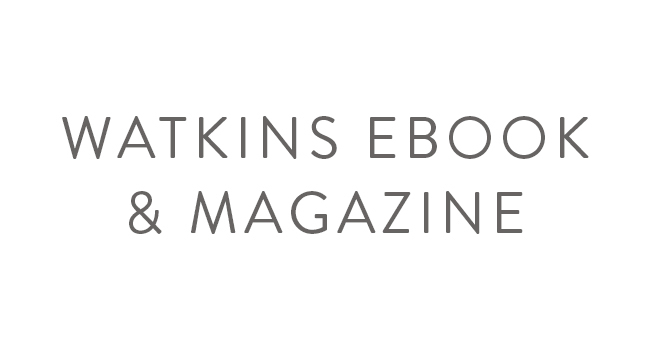 The Mind Body Spirit Books by Watkins is the premiere ebook reader for the mind, body, spirit field and now you can also download and read the latest issues of the Watkins' Mind Body Spirit magazine - all in the same app! 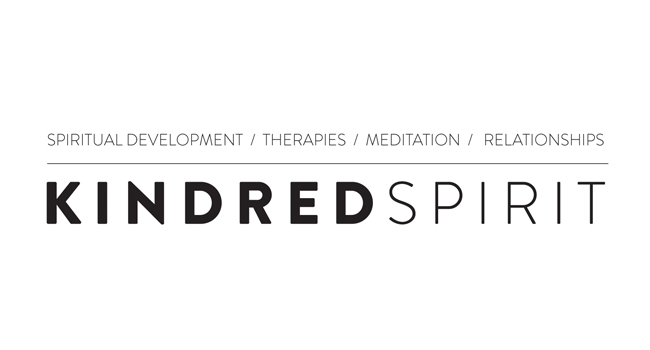 Kindred Spirit offers a unique insight into the world of mind, body and spirit. We feature articles from the current and back issues and bring you up to date on all the latest MBS news and events. 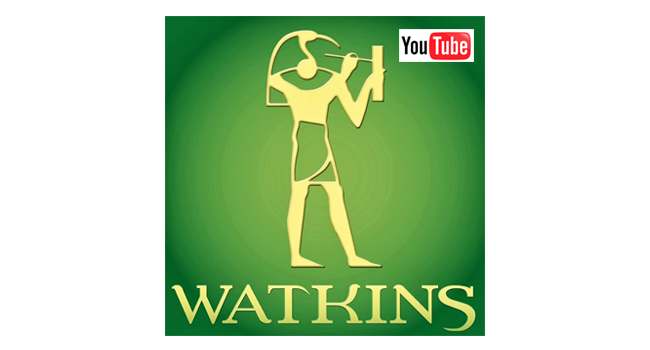 Full of inspiring videos of talks held at our bookshop as well as author interviews and demonstrations – the Watkins Books YouTube channel has a plethora of free-to-watch wisdom from some of the biggest names in spirituality. An online home, filled with videos and articles to help anyone looking to understand and live a happy and fulfilled life.